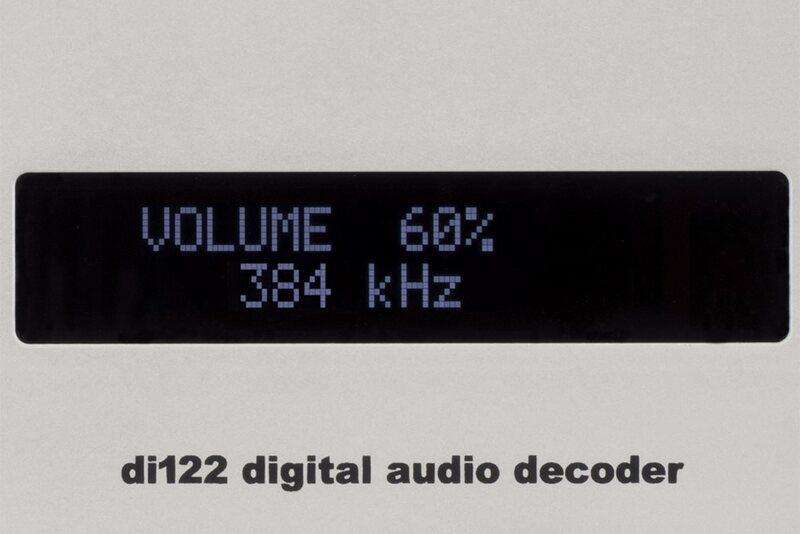 "A very clever and highly capable arrival from a long-time digital master." 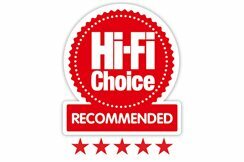 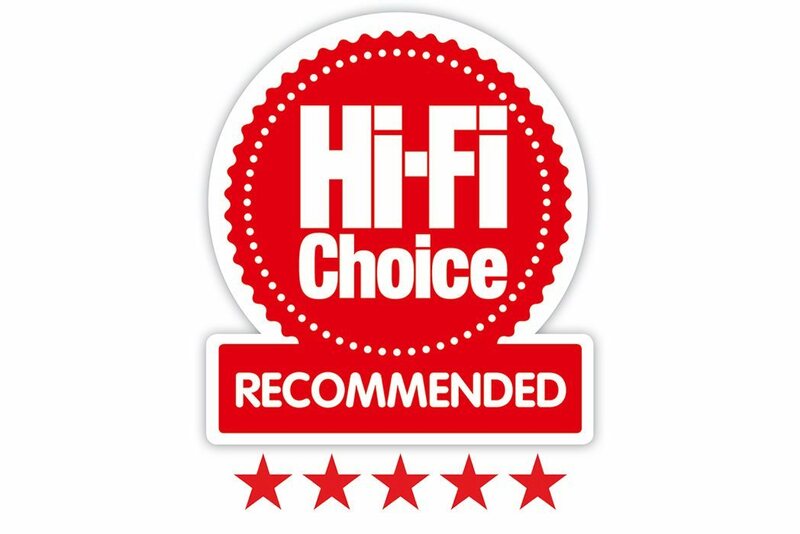 5 out of 5 stars - Hi-Fi Choice August 2015. 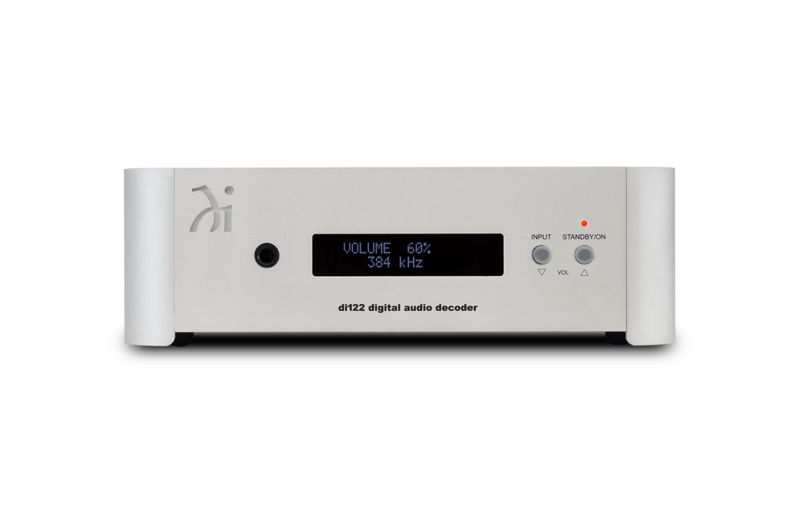 With a width and depth of just 10" (25.4cm) and a height less than 3.25" (8.25cm), the di122 can be placed in almost any space. 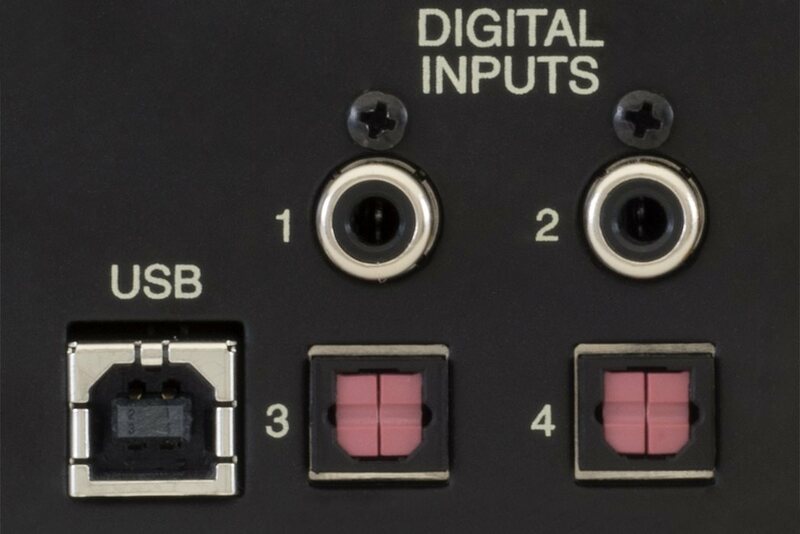 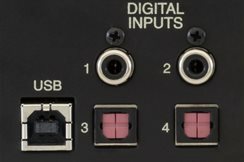 Two coaxial, two optical and one USB input allows for a variety of connections. 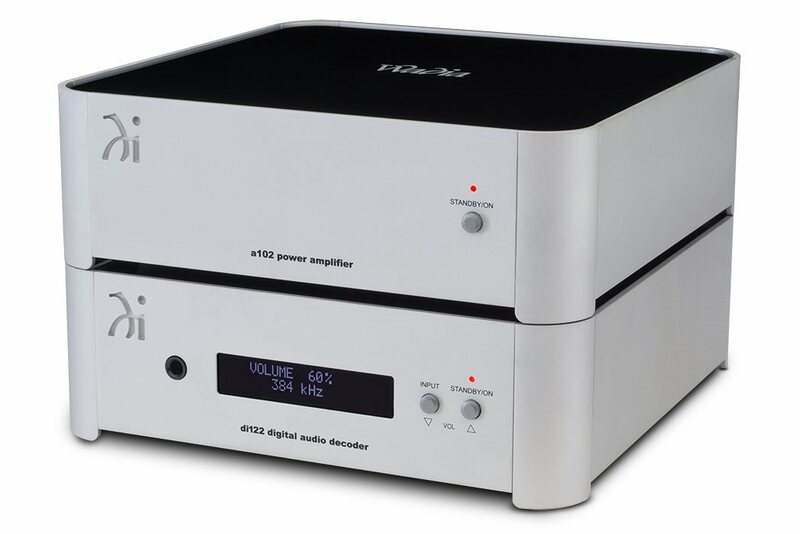 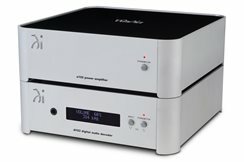 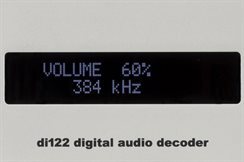 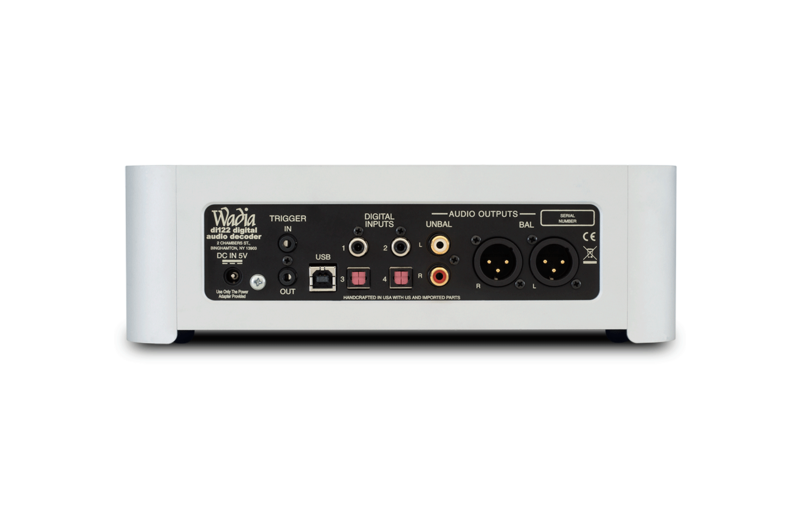 Combine the di122 with the a102 amplifier for a complete system solution. 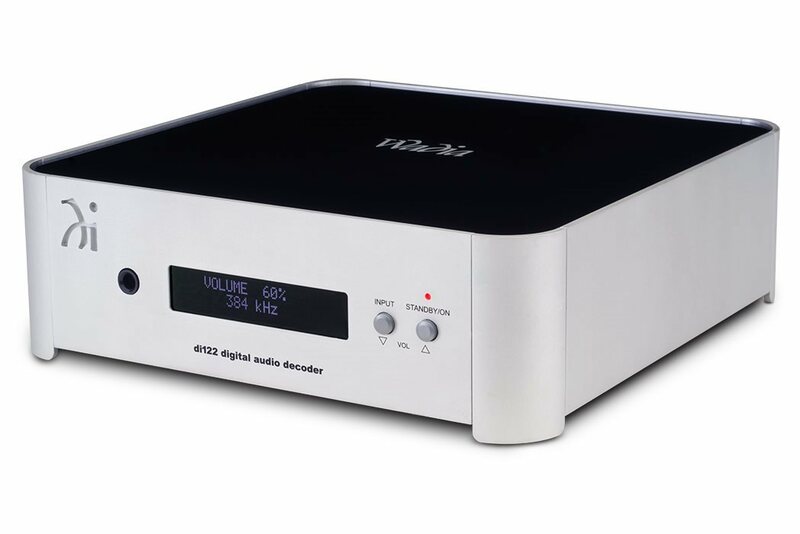 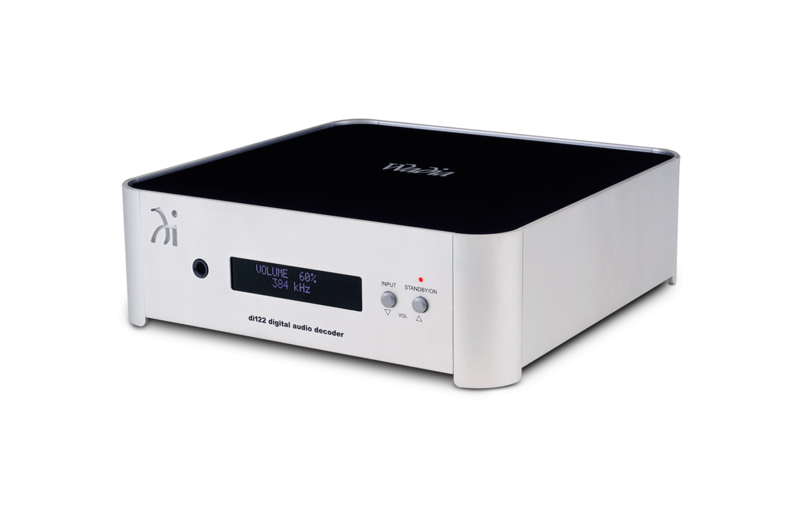 A single unit that accepts both DSD and DXD provides format flexibility.